Remodeling your Minneapolis area home can be an exciting endeavor as long as you hire the right team of professionals to take on your project. 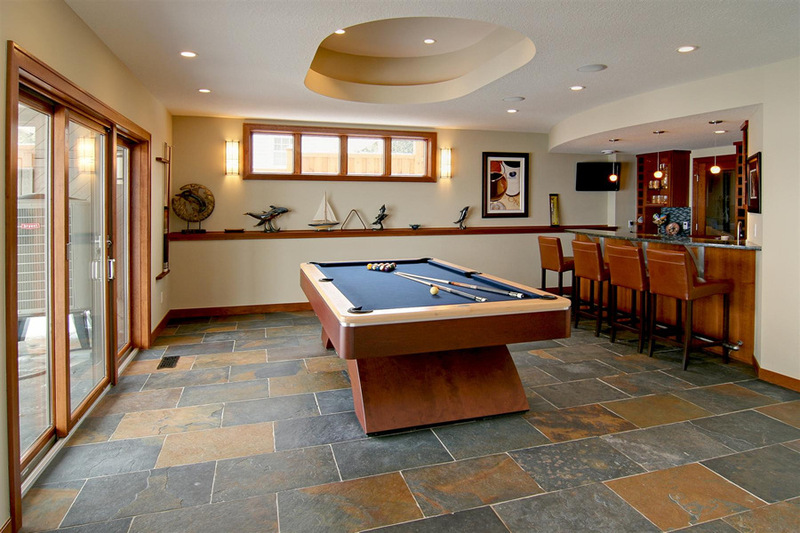 At Hallquist Design we will help you start the right way by giving you sound home remodeling advice with a concentration on the most important element, design! Communication is the key to success of your remodeling project in Minneapolis. Say you want a Family Room Addition, we would ask you how you will use the space, what is your style, what furniture you intend to place in it and what features or amenity's you would like to be included. With this information, we can determine how large the room addition needs to be to fit your furniture, how to place and size the windows to capture views while considering how they will impact furniture arrangements and where to locate the entertainment center for optimum TV viewing. The remodeling design typically evolves with the input of ideas, yours and ours, and you will know when the remodeling design is just right. 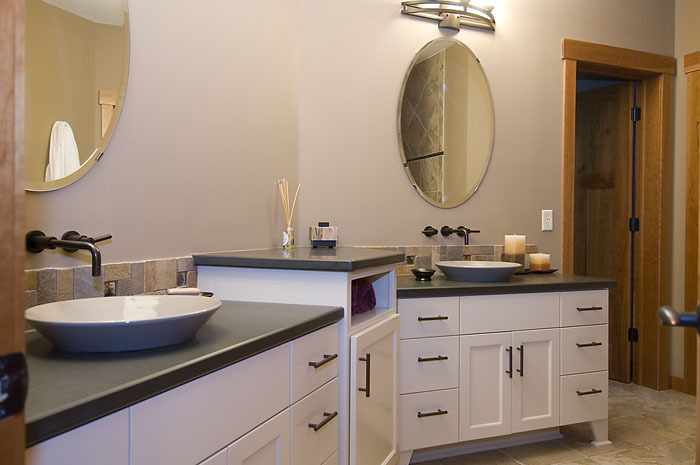 Many of our Minneapolis clients have commented that it was a great investment to have a Professional Remodeling Design prepared for their project. 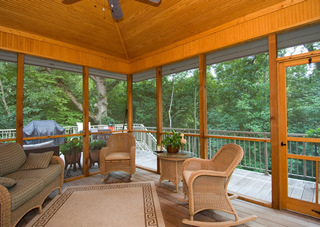 Green Remodeling is an all encompassing approach that emphasizes making a home healthy, comfortable and efficient. Consideration is given to indoor air quality, energy conservation, resource conservation, reduced material waste and the use of products that are better for the environment and for people. 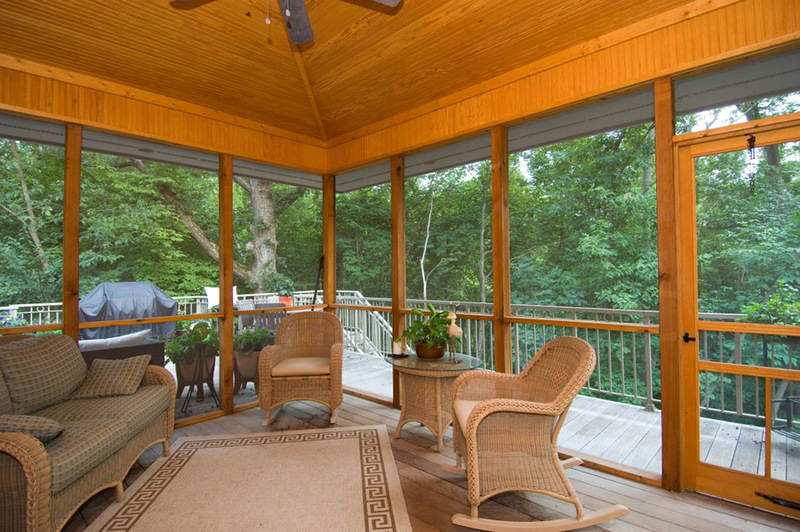 Hallquist Design can provide home plans and construction plans for a Green Remodeling project, ensuring that your project follows all of the best practices in green home construction. 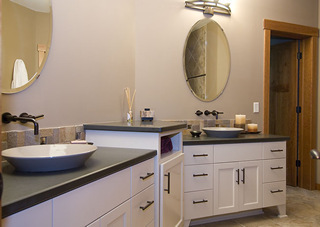 Are you looking for Home Design Plans for your Credit River, MN home?